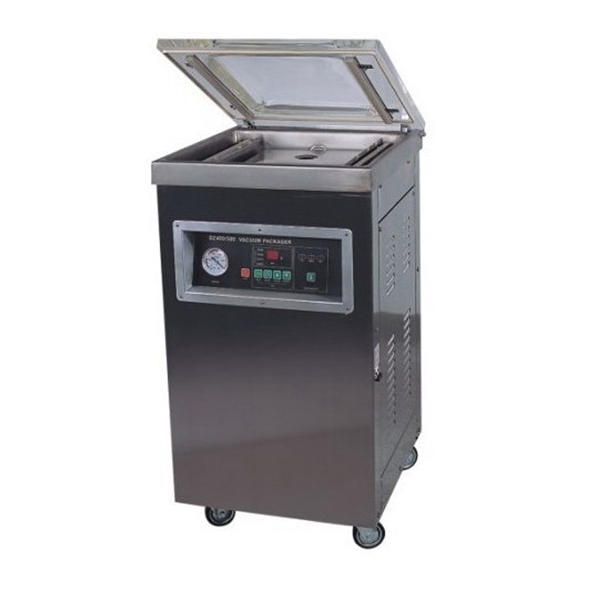 DZ260D food packager single chamber vaccum machine is used to evacuate the air around perishable goods such as food products like cheese and meat whose extension of shelf life is desired. 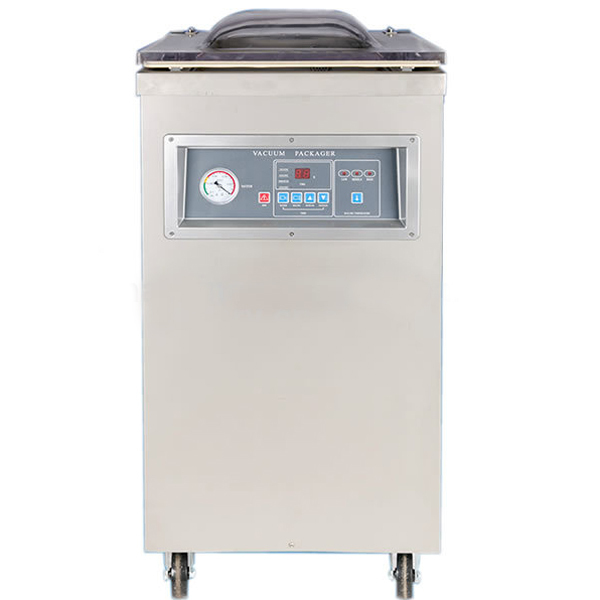 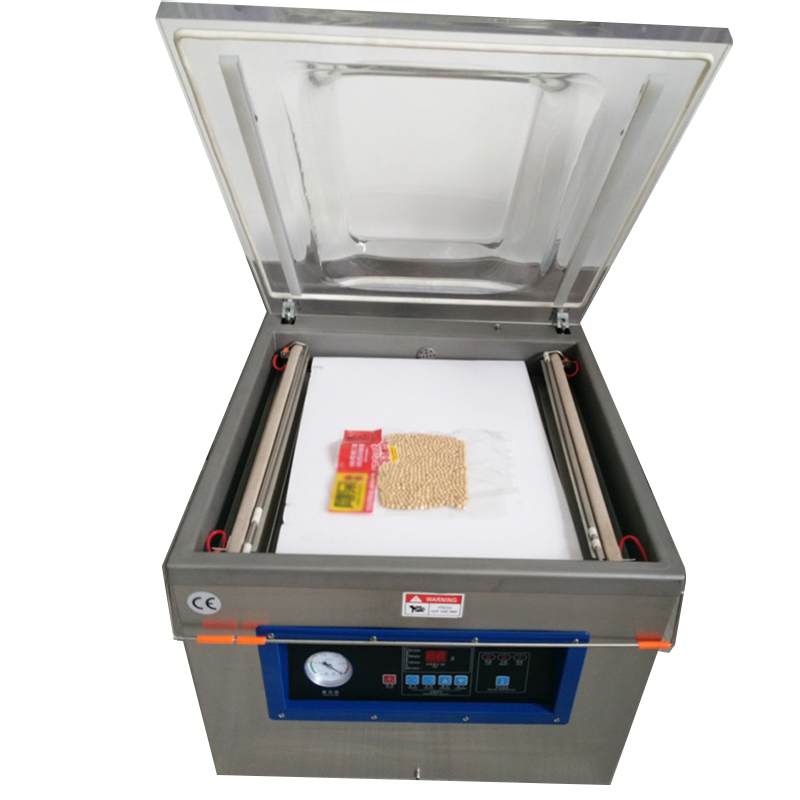 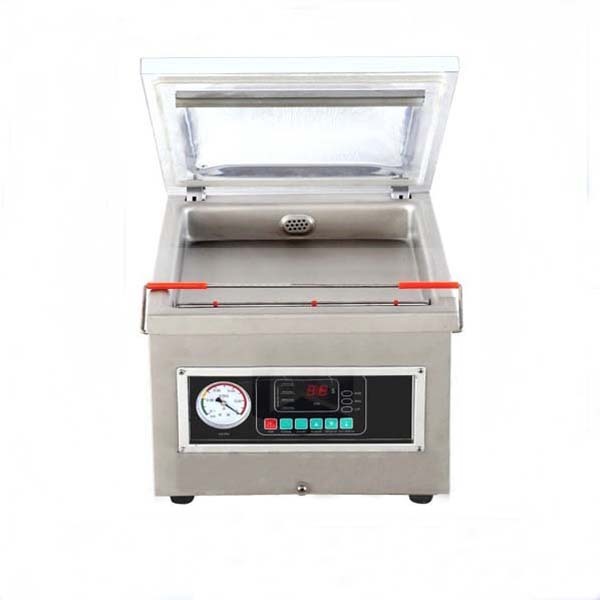 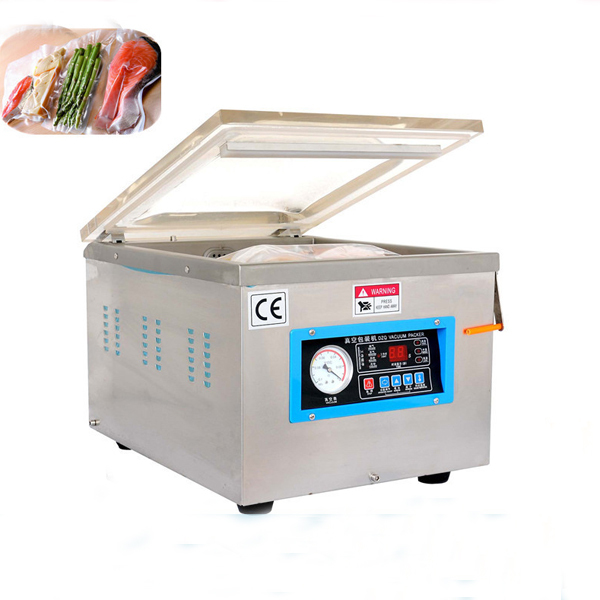 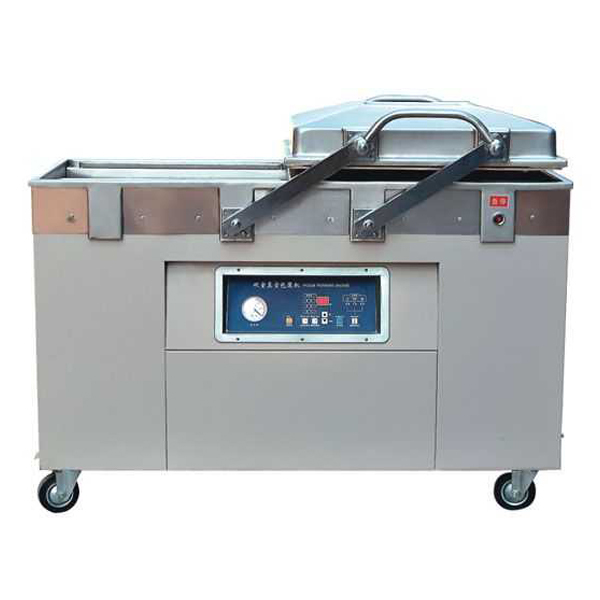 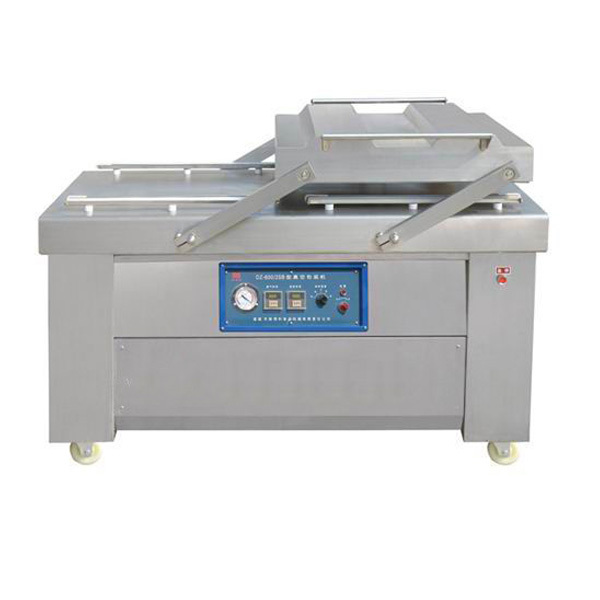 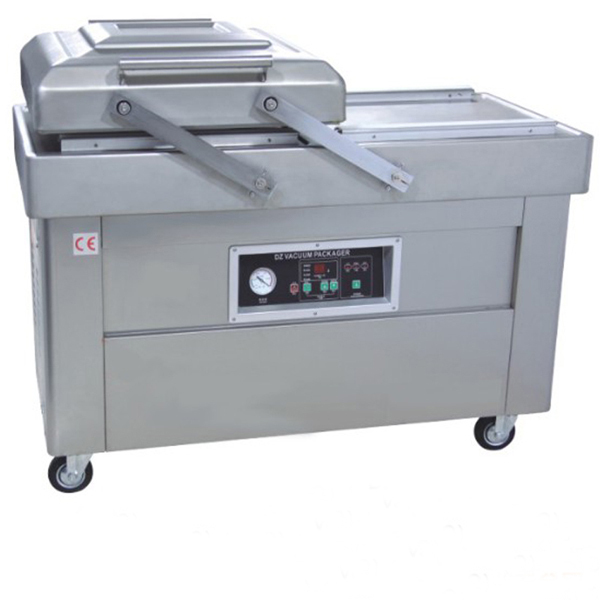 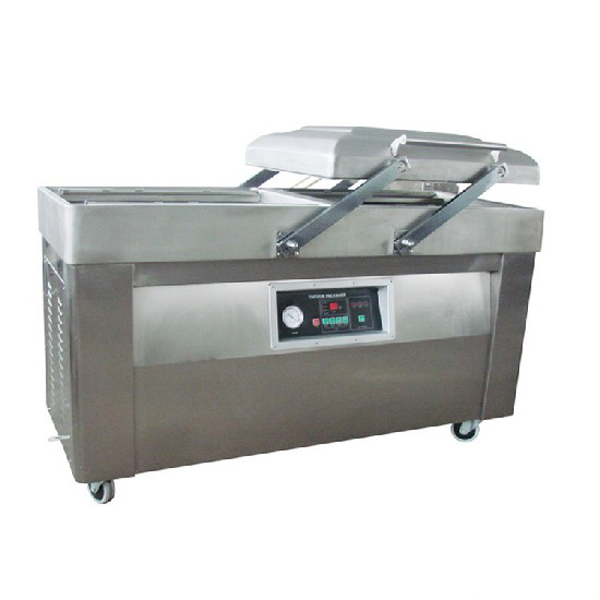 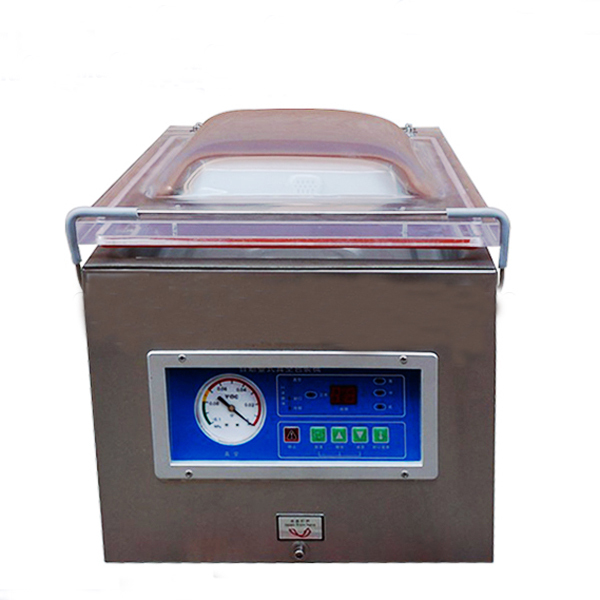 DZ260D food packager single chamber vacuum machine is used to evacuate the air around perishable goods such as food products like cheese and meat whose extension of shelf life is desired. 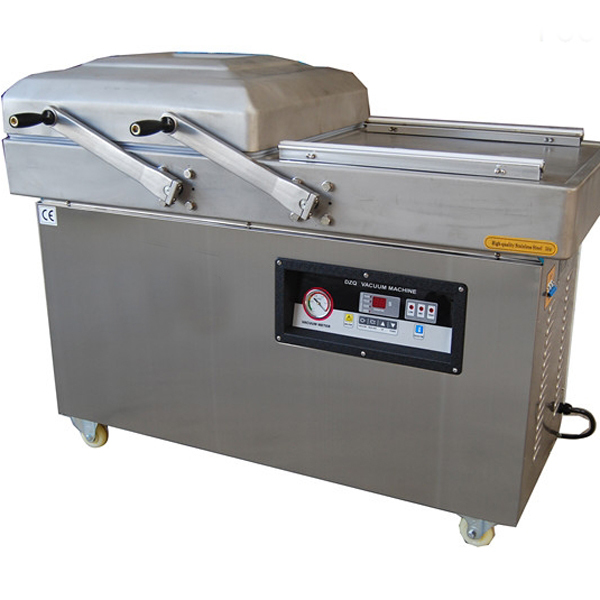 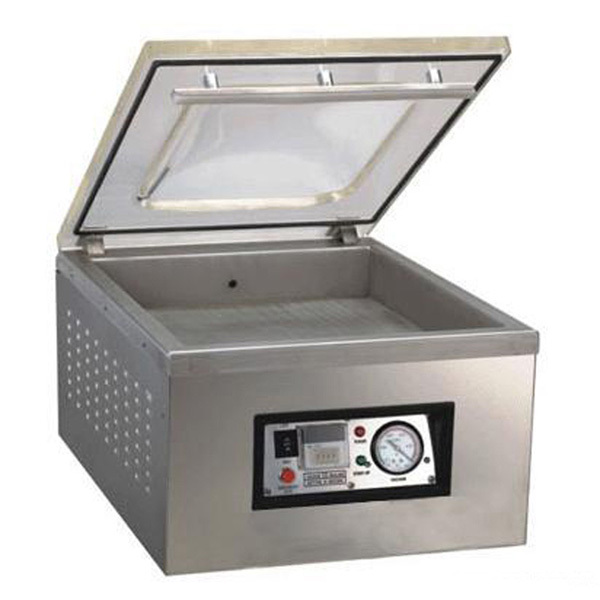 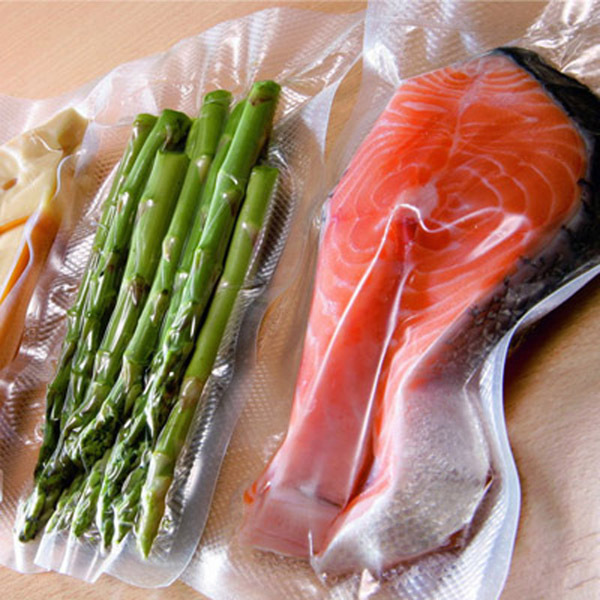 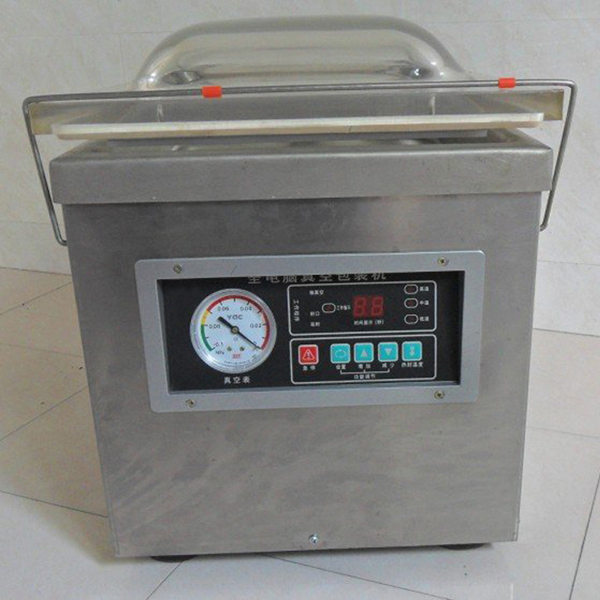 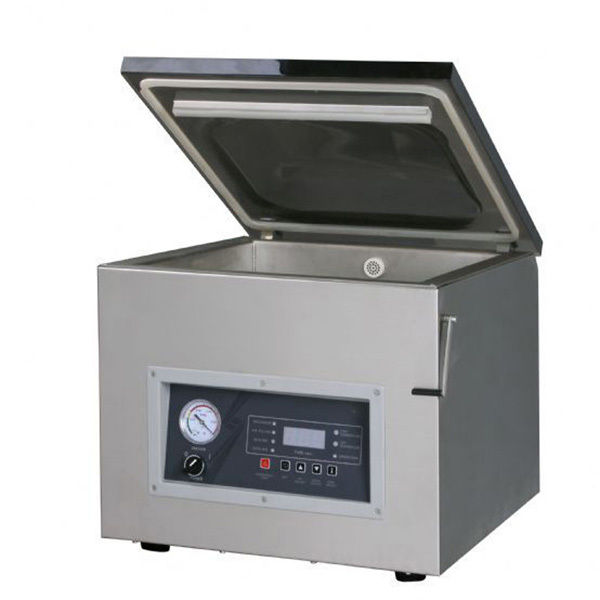 This chamber vacuum machine can remove the air from the package at the same time sealing it, delivering the ultimate in protection while extending the distribution life and maintaining product integrity.